PRAISE for later-life comebacks by once-outstanding artists is often based more on affection than merit. ‘Their best album since [name of last great record],’ everyone will enthuse, which is a nice way of saying it’s not quite as disappointing as what came between. Well, not in this case. 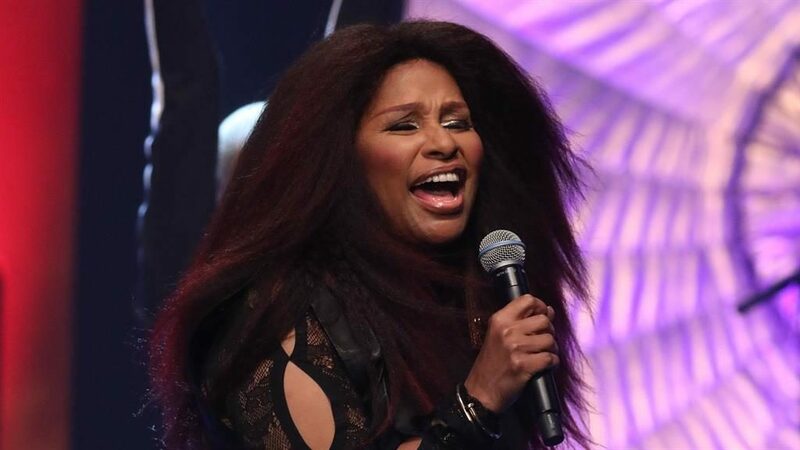 Because Chaka Khan’s first album in 12 years is a straight-up, honest-to-God stormer. Following what has in recent years become a trend of American R&B stars turning to British music-makers, she has teamed up with Switch, erstwhile founding member of Major Lazer, and his production and writing partner Sarah Ruba Taylor. Switch is better known for a style of electronic music he once jokingly described as ‘fidget house’, only to see the name take off. 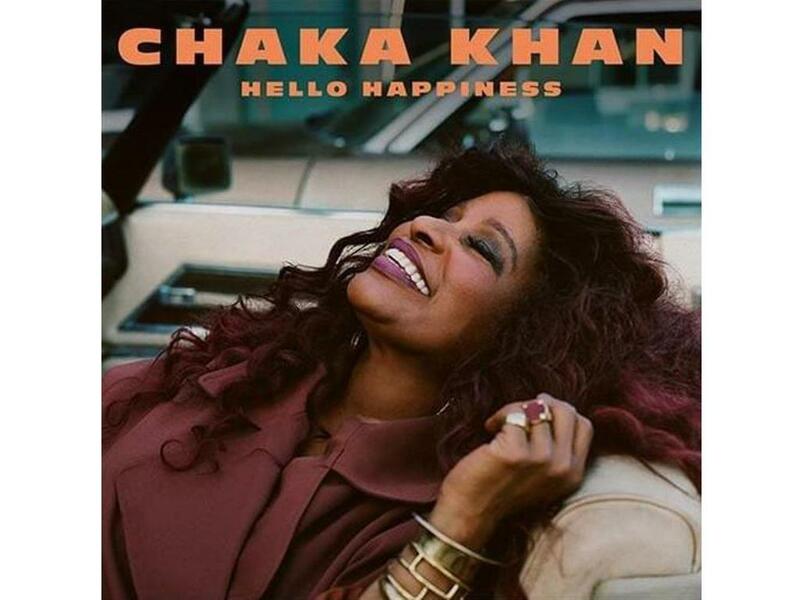 It’s a bassy, brassy, bouncy album, full of life and variety, all held together by 65-year-old Khan’s unmistakable voice. Most importantly, the songs are an absolute blast: tuneful, exuberant and energetic. ‘Oh my, what a sweet surprise,’ Khan sings on the lilting Latin closer, Ladylike. And that’s exactly what this is — a short one, too, at a mere seven tracks and 27 minutes. Short and sweet is just fine when not one moment is anything but joyous.